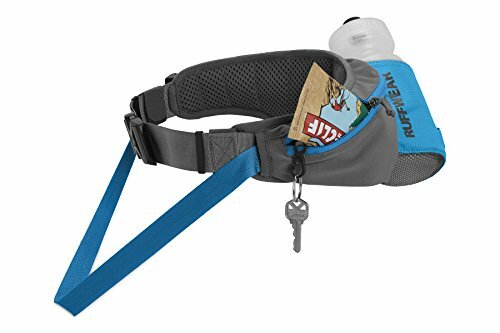 The Ruffwear Trail Runner System is a hands-free hip belt and leash for running, walking, and hiking. 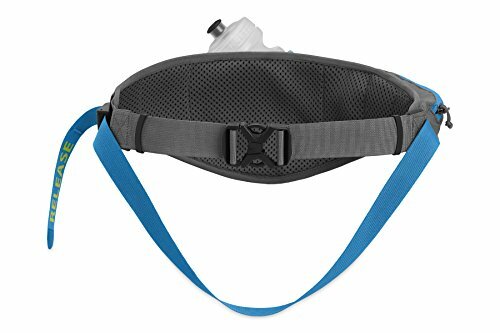 The hip belt is comfortable enough to wear all day and helps disperse the load. 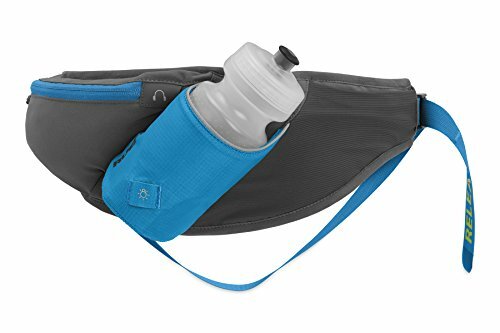 The hip belt features a water-resistant pocket so you can stash your keys, ID, and pickup bags. 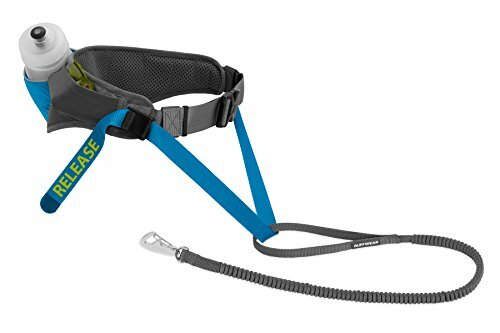 The Ridgeline Leash is designed to absorb shock and bounce so you and your pup can move freely while still remaining connected. 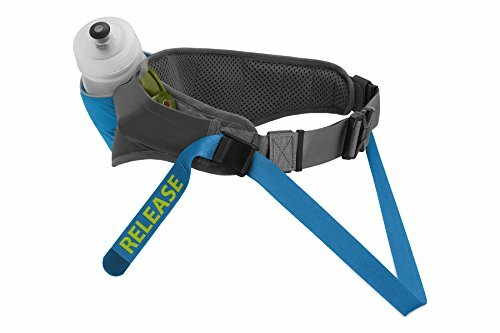 The leash attachment release lets you quickly disconnect for impromptu play or rest stops. 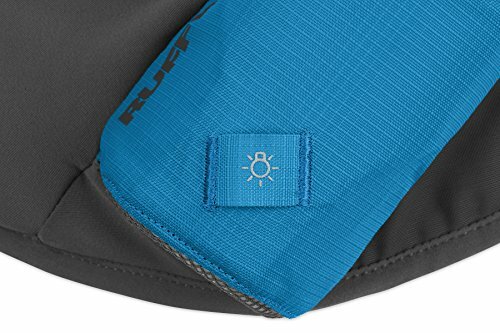 The Trail Runner System: packs that run together, have fun together.